Do you know why we say ‘I love you with all my heart’ or why we generally associate the heart with love? It actually goes back to some entertaining but misguided ancient notions of human anatomy that predate what we know today about the brain. The ancient Egyptians, for example, believed that the heart was the source of the soul and everything that makes one’s personality like memories, emotions and personality (it’s why the heart was removed and preserved after death). The ancient Greeks, on the other hand, believed that the organ was responsible for all reason, thought and emotion. As misguided as these ancient peoples were, they were both right in one important realization… Your heart is really important! The trouble is that those bygone civilizations didn’t face the risks to heart health that permeate our modern society. They didn’t spend 8-10 hours a day at a computer and weren’t surrounded on all sides by high fat, high sodium, high sugar convenience foods. The sad truth is that the ‘western’ diet of heavily processed convenience foods and an increasingly sedentary lifestyle are compromising our heart health more than ever before. The good news is that no matter what your age or fitness level, you can take simple steps to improve it. 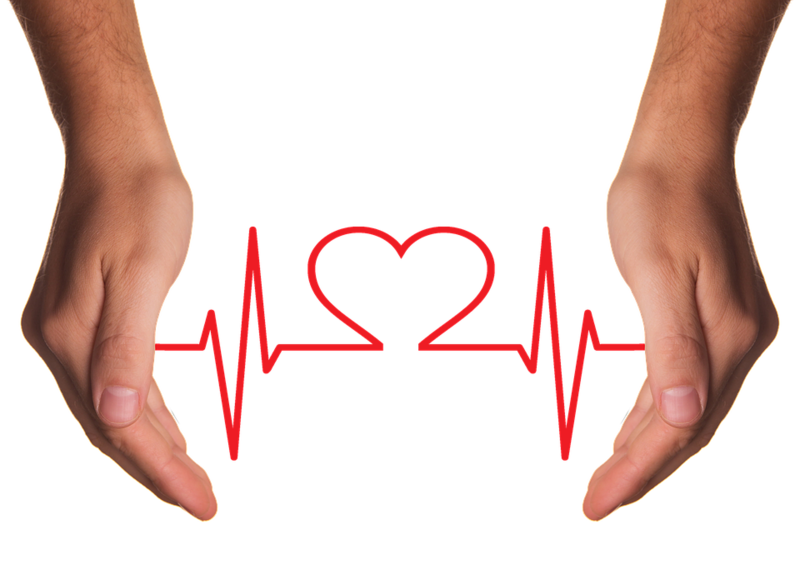 No matter what your age, poor heart health can be ruinous to your body, resulting in serious health problems. Cholesterol in your blood stream causes plaque (yes, that horrible stuff between your teeth) to build up in your arterial walls, throttling the arteries and impeding blood flow which can lead to heart disease which causes heart attacks and strokes. Since these can be fatal or at the very least debilitating, it’s in your best interests to ensure your heart health by taking the following precautions. Remember that prevention is always the best cure. Smoking not only increases your risk of lung cancer but drives your risk of heart disease through the roof, too. Smoking cigarettes damages the lining of the arteries and causes fatty deposits called atheroma to build in the arterial walls, significantly increasing your risk of heart attacks, strokes and angina. The good news is that the risks caused by smoking can be cut in half after just one smoke free year. While not directly linked to heart disease, caffeine can exacerbate existing problems with high blood pressure. Since good quality decaf tastes the same without playing havoc with your nervous system it makes good sense to cut down anyway. There’s no denying it, exercise doesn’t just help us look better, it significantly improves heart health. If you’re already a gym junkie but focus solely on the weights for appearance’s sake then you could be putting your heart at risk. Intense cardiovascular exercise is one of the best ways to keep your heart fit and healthy. You don’t need an expensive gym pass to do this, just look into buying the best exercise bike for you and pedal away at home. Increasing your heart rate will keep it ticking over nicely while combatting fatty arterial deposits. All those saturated fats have got to go! Replacing processed foods with whole foods and as many plants as possible is proven to be the single most important thing you can do for your heart health. In fact, many studies have shown that ditching meat, eggs and dairy for a whole foods, plant based diet can stymie or even reverse heart disease. Be sure to share your own tip for heart health in the comments!